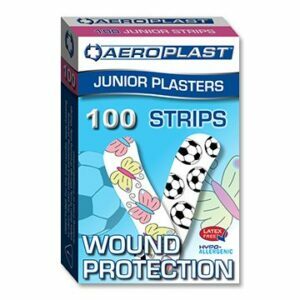 The AEROPAD Low Adherent dressing is recommended for treating cuts, grazes and minor burns using specialized SupaSorb technology. 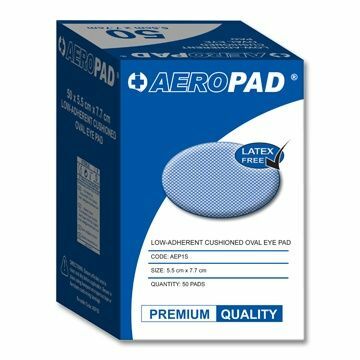 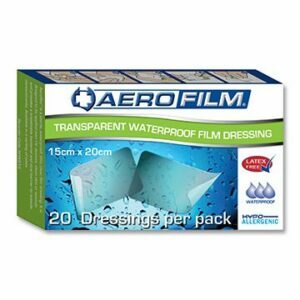 Special low adherent film on each side of the pad minimizing wound trauma when changing dressings. 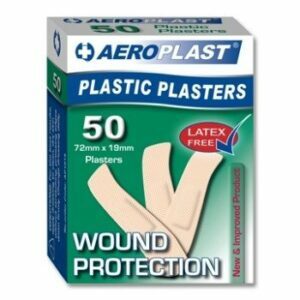 Dressings are available individually on demand and sterile for wound cleanliness.